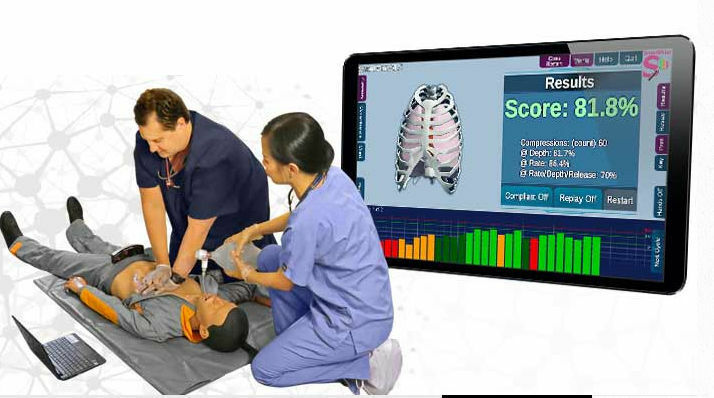 This includes everything in ALS CPR and it includes the Intubation SIM. This provides accurate measurement and feedback on how quickly and accurately the intubation was complete. It also provides real time feedback as the chest compressions and the ventilations working together. 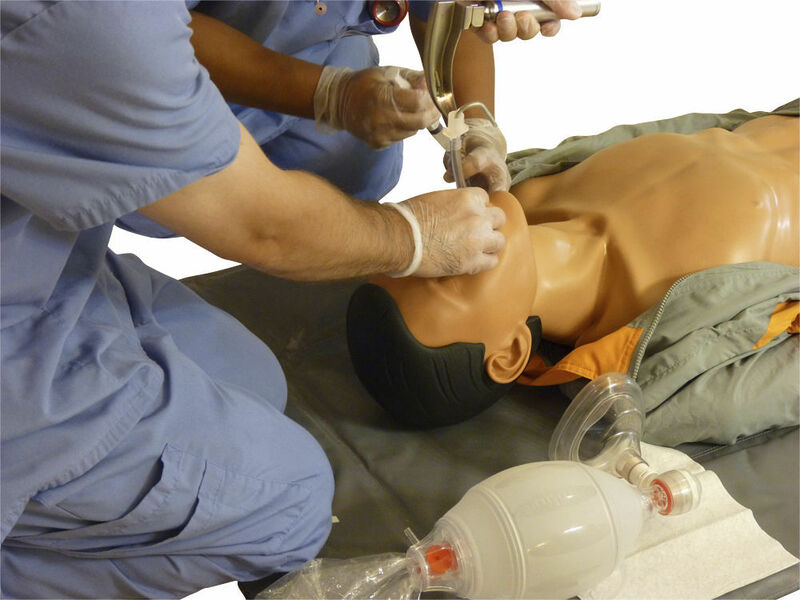 you are able to move from BSL CPR to intubation on the fly.